Community Legal Aid is pleased to (re)introduce the Medicare Advocacy Project (MAP). MAP helps individuals, regardless of age, who may have been wrongfully denied Medicare coverage. We provide free legal assistance to people on Medicare – regardless of plan type – or to people who have tried, unsuccessfully, to enroll in Medicare. Each year, many elders and persons with disabilities are wrongfully denied Medicare coverage for physicians’ services, durable medical equipment, home health care, or skilled nursing facility care. Others are forced to leave the hospital prematurely, are denied prior approvals by their managed care plans, or are made to wait for coverage to begin while facing potentially permanent monthly surcharges in addition to payment of their monthly health insurance premiums. Countless others hit roadblocks, such as medication denials, created by Medicare’s complex systems. As a result of these denials, beneficiaries risk gaps in insurance coverage, interference with access to necessary medication or medical care, and/or severe financial duress. What many Medicare beneficiaries don’t know is that the Medicare system comes with appeal rights – and that’s where MAP can help. Whatever the problem, MAP’s experienced advocates provide free legal advice and representation for Medicare-related issues. In addition, MAP offers comprehensive, up-to-date education on Medicare. MAP advocates speak to public groups and train staff of social service agencies, long-term care facilities, and home health agencies. We also monitor Medicare laws, regulations, and policies so that we can continue providing up-to-date, accurate information to our client communities and the general public about how current laws and any proposed changes may impact beneficiaries. People needing MAP help can call Community Legal Aid, which provides free civil legal assistance to low-income and elderly families and individuals in central and western Massachusetts. 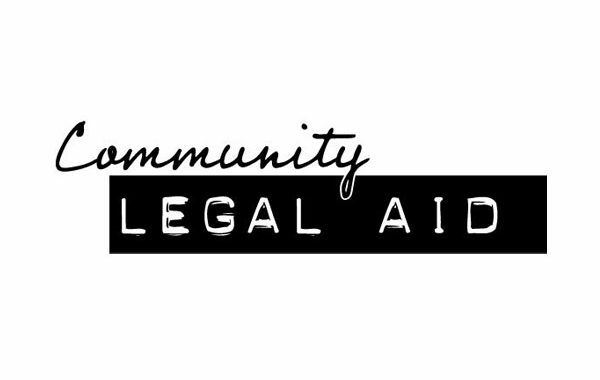 Community Legal Aid can be reached at (508) 752-3718 or toll-free 855-252-5342 and at www.communitylegal.org.